"An unexpected journey through the past, threaded with exceptional skill through historical and contemporary story lines and multiple points of view . 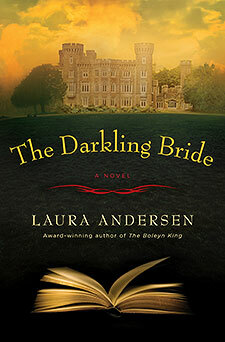 . . Eloquent, atmospheric, and suspenseful, this is the perfect read for fans of Kate Morton and Lucinda Riley." Site design © & maintenance by xuni.com. All content © 2013-2019, Laura Andersen.